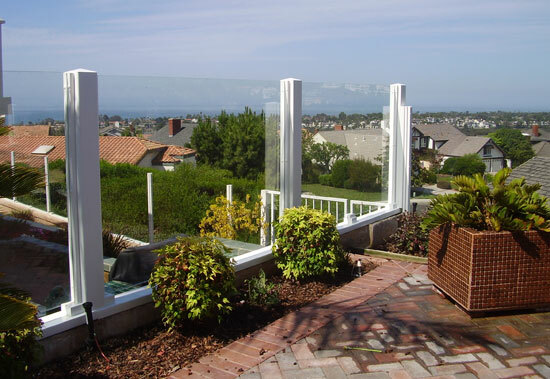 Since 1984, Affordable Fencing Company has been Southern California's premier choice for high quality glass enclosures at affordable prices. With fast installation and excellent customer service, Affordable Fencing Company delivers the best value in stylish and functional glass fencing and gates for residential, commercial, and industrial use. A sophisticated and modern glass enclosure suitable for both residential and commercial styles.